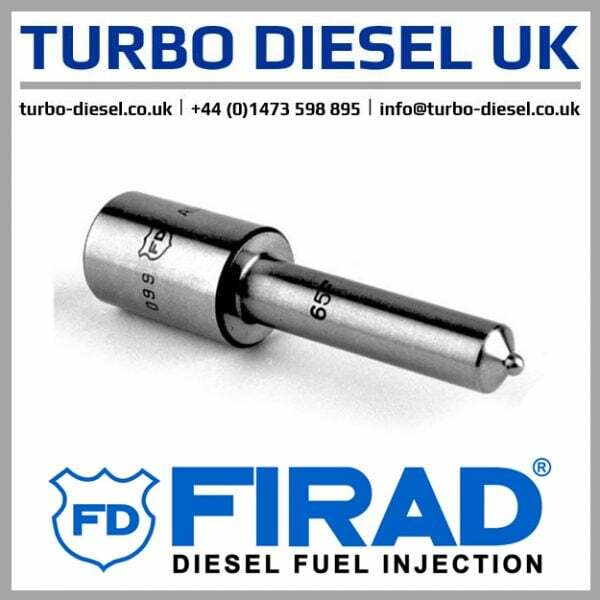 Description: Brand new genuine Firad nozzle in original packaging. Highest quality aftermarket replacement. Warranty: 24 months unlimited mileage Firad warranty.